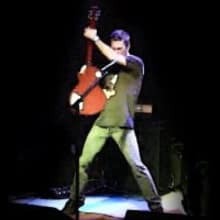 I'm a guitar player who likes gear and builds and repairs fine tube amps in Chico, CA. You can find me on thegearpage.net and ampgarage.com as "xtian". Cheers!